Discussion in 'Android News' started by DroidModderX, Feb 20, 2017. It is about that time to start the yearly debate what will the next version of Android be named. Google loves to toy with us when it comes to this because they know just how passionate the Android fan base can be about version names. Android 8.0 should be unveiled at Google I/O during mid May. This will likely be in the form of BETA releases and even then we may not know the official name of Android. That won't stop Googler's from trolling us. The easiest and most obvious name for the "O" version of Android has to be Oreo, otherwise you have to choose between hundreds of different Orange flavored desserts. Hiroshi Lockheimer, senior vice president of Android, has posted a GIF of an Oreo covered cake to his twitter account. The GIF is accompanied by a thinking emoji. Many have already jumped to the conclusion that this is solid evidence that Android 8.0 will be named Oreo. I have a feeling he either does not know what the official name will be yet, and is making a wild guess. He could just be trolling us. Last year he hinted at Nutella on his twitter page, and we ended up with Nougat. I kind of hope we get something more creative than Oreo, but Oreo seems to be what everyone is pulling for. 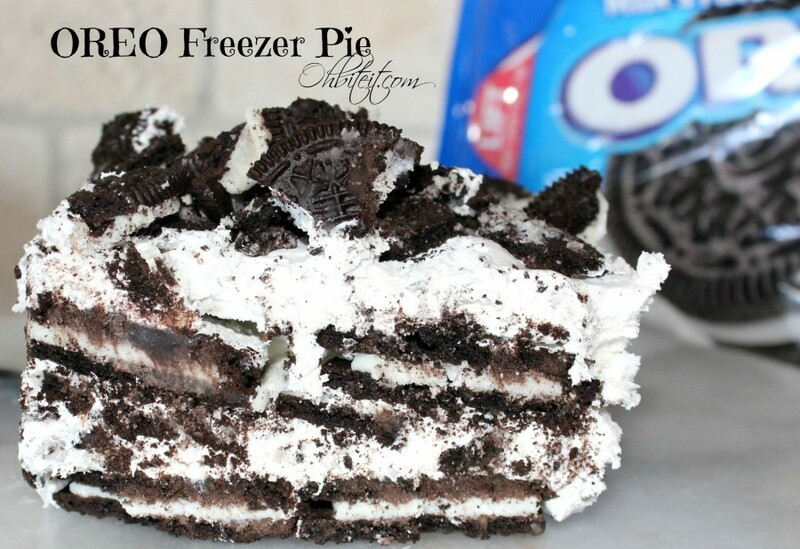 I like Oreo cake, Oreo pie, Oreo icecream, Oreo pudding, Oreo shake, or just plain old Oreos. Great, now I'm craving oreos! I think this post is going to make me sick.... that looks so deviously delicious and decadent... I may have to go buy one and put myself in a food coma tonight. on a serious note, I'd be ok with Oreo for the next version. Seems like their are several threads where I think many ended up guessing correctly.